Do I have to join to view the videos? How do I access my Premium Membership Account? I forgot my username; can I have it sent to me? How do I pay for my Premium Membership? How long can I access the video content? My order says I need to fill in all the required fields, but I have everything filled in. How do I complete my order? Are there any system requirements to view the video content? How do I view the video in full screen? What are playlists and how do I use them? Can I access the video content from my mobile device? Do you ship internationally for purchases in the Shop/Store? If I live outside of the USA and purchase a DVD from the Shop/Store, will I be able to view the DVD content in my country? The video site contains both free and premium content. You do not need to be a paid member to view the free videos on the website. You do need to be a paid Premium Member if you want to view the premium videos. If you are a Premium Member, log in to the website to view the premium videos. On the home page, click the log in button at the top right hand side of the page. Go into the Log In page and select “Forgot My Password.” Enter your username and select “Send New Password.” If you are logged in to your account, you can change your password by clicking on the Account Details. If you forgot your username, you can can also log into the site using the email address you used when you signed up for your membership. If you forgot both, email customer service at nationalbowlingacademy@program-director.net with your first and last name and we’ll send you your username. Annual Membership: Your annual membership lasts for a one year period starting on the day you register and pay for your Premium Membership. Monthly Membership: Your monthly membership lasts for a 30 day period starting on the day you register and pay for your Premium Membership. Your paid monthly or annual membership will automatically renew using the credit card we have on file, at the then-current rates. Monthly memberships will be charged approximately 5 days prior to the end of your monthly term. Annual membership will be charged approximately 10 days prior to the end of your current term and you will be notified prior to the renewal. We do this to ensure uninterrupted access to your membership benefits and renewals are applied to the end of the current term. Your credit card statement will list your membership as PP* NATL Bowling Academy 1-855-208-7395. 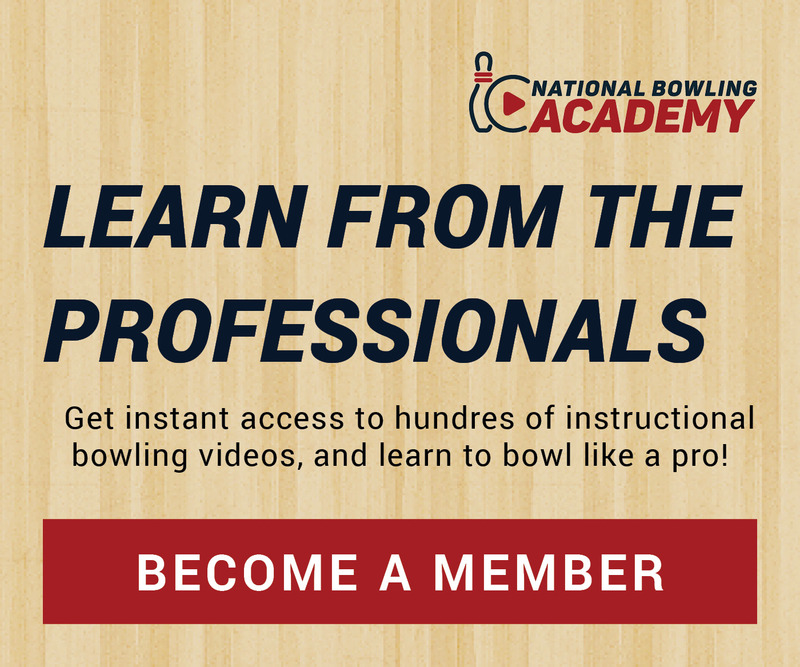 You can reach customer service by email at nationalbowlingacademy@program-director.net, or at 1-855-208-7395 should you choose to remove your membership from automatic renewal. You may cancel your membership at any time. Cancellation of your monthly membership will be effective the next billing cycle. Cancellation in the first 30 days of your annual membership will result in a full refund. Cancellation after 30 days will result in a prorated refund. An Annual paid Premium Membership allows you to view all of the premium video content for one year from the start of your membership. The Monthly paid Premium Membership allows you to view all of the premium videos for 30 days. We are confident you will enjoy your Premium Membership. If for any reason you are not completely satisfied within the first 30 days of your paid Annual membership, we will refund 100% of your membership fee no questions asked. After 30 days we will refund your membership fee on a pro-rated basis. There are no refunds on Monthly membership. To obtain a refund, please contact us at 1-855-208-7395 or by email at nationalbowlingacademy@program-director.net. Please contact the Customer Service Department and they can assist you. If you receive a message to fill in the required fields, try clearing your internet browser’s cache (browsing history). Once the cache is cleared, open a new browser and attempt your order again. If you continue to have issues contact customer service for support. Our video content is best when viewed on a computer manufactured in the past couple of years with a good broadband Internet connection (not dial-up). We also highly recommend using the latest version of Firefox, Safari, or Chrome as your Internet Browser, though recent versions of Internet Explorer will work as well. The recommended screen resolution is 1024 x 768 or larger. On the video playback page simply click the full screen button (4 arrows pointing outwards). To exit press the ESC key located in the top left of most keyboards. We have a complete guide to video playlists available HERE. Click the Videos link in the navigation bar (at the top of the page), and select a category. This will allow you to view video content by topic. Most newer-model smartphones or other mobile/tablet devices with an internet connection are able to access the video content. Yes, we do ship most physical products from within our Shop/Store to several International countries. In addition to the USA and Canada, we ship to Australia, Brazil, India, Israel, Mexico, New Zealand, South Africa, and most Western European countries. If you live outside of these countries, you are still able to purchase any digital items, including Membership and Video Downloads. Yes, our DVD content should be compatible with most any DVD player in use today. All our videos have been created with all current Region Codes (1, 2, 3, 4, 5, 6, and 8). If you do have trouble viewing any DVD you purchase, please contact Customer Service.